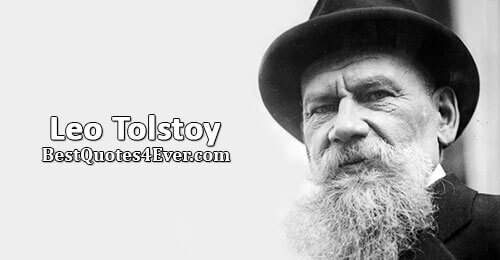 In addition to writing novels, Tolstoy also authored short stories, essays and plays. 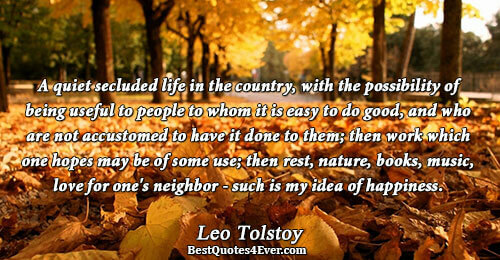 Also a moral thinker and a social reformer, Tolstoy held severe moralistic views. In later life, he became a fervent Christian anarchist and anarcho-pacifist. His non-violent resistance approach towards life has been expressed in his works such as "The Kingdom of God is Within You", which is known to have a profound effect on important 20th century figures, particularly, Martin Luther King Jr. and Mohandas Gandhi. 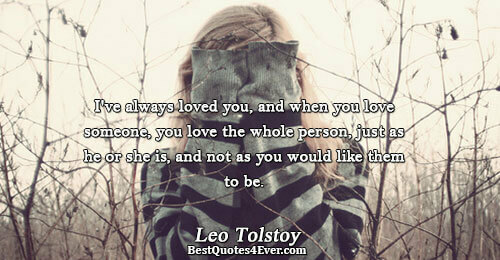 Born in Yasnaya Polyana on September 9, 1828, Leo Tolstoy belonged to a well known noble Russian family. He was the fourth among five children of Count Nikolai Ilyich Tolstoy and Countess Mariya Tolstaya, both of whom died leaving their children to be raised by relatives. Wanting to enter the faculty of Oriental languages at Kazan University, Tolstoy prepared for the entry examination by studying Arabic, Turkish, Latin, German, English, and French, also geography, history, and religion. In 1844, Tolstoy was accepted into Kazan University. Unable to graduate beyond the second year, Tolstoy returned to Yasnava Polyana and then spent time travelling between Moscow and St. Petersburg. With some working knowledge of several languages, he became a polyglot. The newly found youth attracted Tolstoy towards drinking, visiting brothels and most of all gambling which left him in heavy debt and agony but Tolstoy soon realized he was living a brutish life and once again attempted university exams in the hope that he would obtain a position with the government, but ended but up in Caucusus serving in the army following in the footsteps of his elder brother. 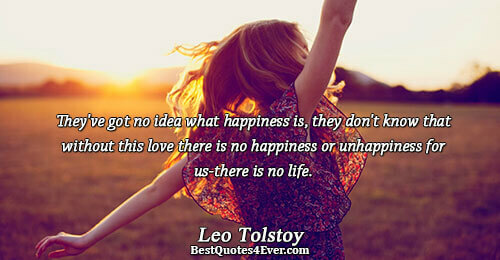 It was during this time that Tolstoy began writing. 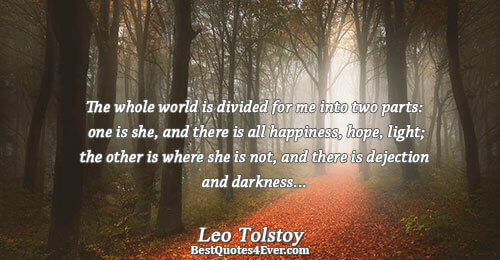 In 1862, Leo Tolstoy married Sophia Andreevna Behrs, mostly called Sonya, who was 16 years younger than him. The couple had thirteen children, of which, five died at an early age. Sonya acted as Tolstoy’s secretary, proof-reader and financial manager while he composed two of his greatest works. 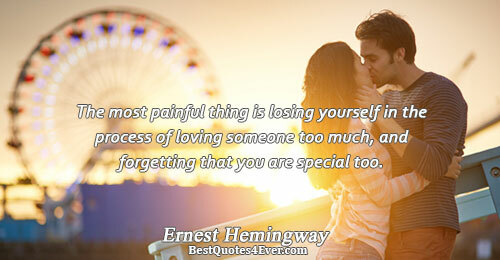 Their early married life was filled with contentment. However, Tolstoy’s relationship with his wife deteriorated as his beliefs became increasingly radical to the extent of disowning his inherited and earned wealth. 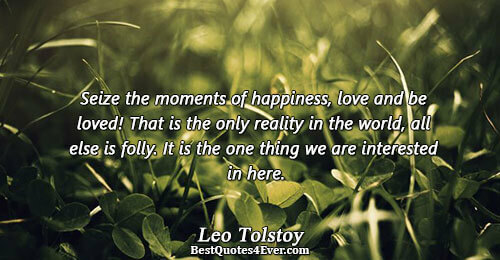 Tolstoy began writing his masterpiece, War and Peace in 1862. The six volumes of the work were published between 1863 and 1869. With 580 characters fetched from history and others created by Tolstoy, this great novel takes on exploring the theory of history and the insignificance of noted figures such as Alexander and Napoleon. Anna Karenina, Tolstoy’s next epic was started in 1873 and published completely in 1878. Among his earliest publications are autobiographical works such as Childhood, Boyhood and Youth (1852-1856). Although they are works of fiction, the novels reveal aspects of Leo’s own life and experiences. Tolstoy was a master of writing about the Russian society, evidence of which is displayed in The Cossacks (1863). His later works such as The Death of Ivan Ilyich (1886) and What Is to Be Done? (1901) focus on Christian themes. In his late years, Tolstoy became increasingly inclined towards ascetic morality and believed sternly in the Sermon on the Mount and non violent resistance. 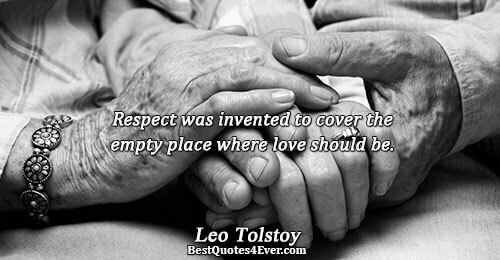 On November 20, 1910, Leo Tolstoy died at the age of 82 due to pneumonia. They've got no idea what happiness is, they don't know that without this love there is no happiness or unhappiness for us-there is no life. A quiet secluded life in the country, with the possibility of being useful to people to whom it is easy to do good, and who are not accustomed to have it done to them; then work which one hopes may be of some use; then rest, nature, books, music, love for one's neighbor - such is my idea of happiness.